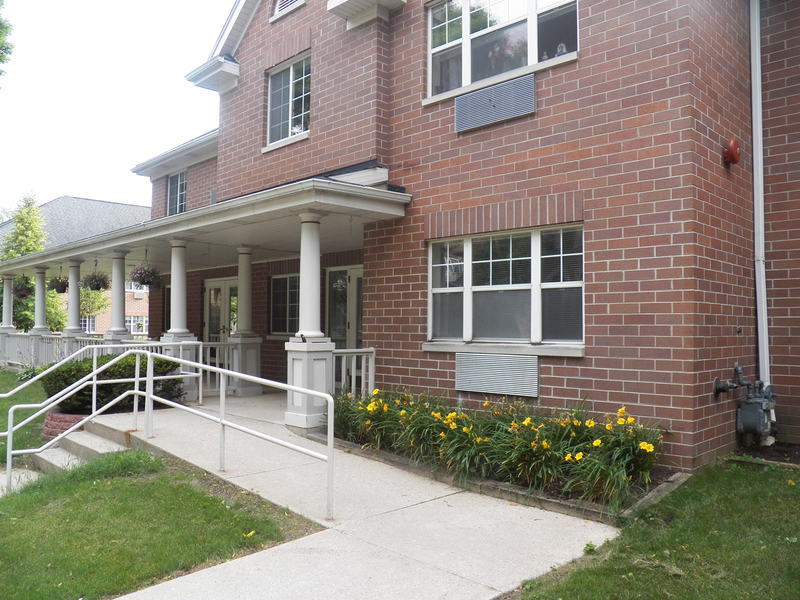 About Reilly Joseph - Reilly-Joseph offers low income apartments in Southeastern, Wisconsin. The Reilly-Joseph Company is a privately owned and operated apartment development firm, established in 1970. We are a full-service company, consisting of conventional and government subsidized housing. If you are looking for an affordable place to call home, we would love to assist you! 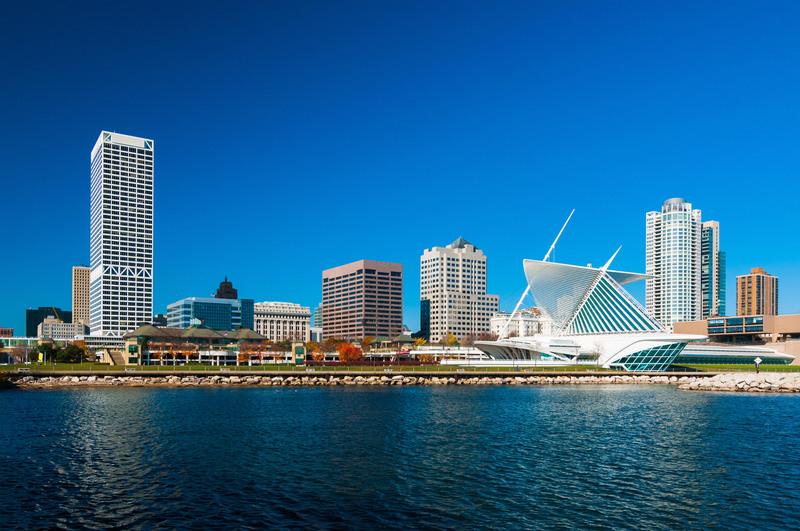 We offer 1, 2 and 3 bedroom subsidized apartments located in Milwaukee, Wauwatosa, Butler and Racine. Each building is staffed with friendly on-site management and maintenance. Rents are based on 30% of your household’s gross monthly income. Reilly-Joseph is an Equal Housing Opportunity Provider. Our philosophy is that a cheerful environment makes a cheerful resident. We pride ourselves in providing well-maintained buildings and superior service to our residents. Frequently Asked Question About Section 8 Housing.